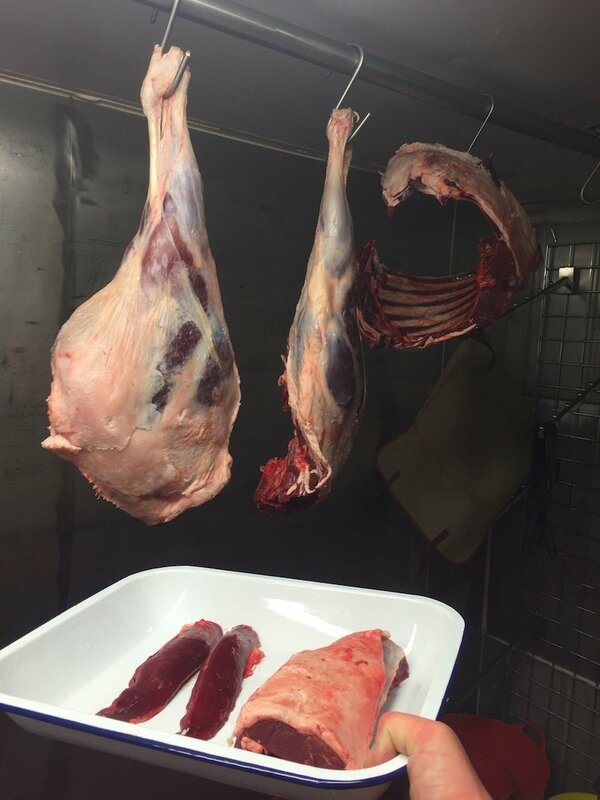 As a formalisation of my previous meat and game 'outings', I have incorporated this entity as a new venture for 2018, with a view to producing, procuring, processing and retailing the very finest meat and game products. My interest in meat and game has far from waned, and I believe I have a proper contribution to make to the UK food market. Not only do I have an unshakeable agricultural bent, I am a Certified Hunter (Number 20668), and enjoy the larder work and marketing, immensely. I intend to fill a niche that has been, thus far, largely overlooked, and want game and meat to become synonymous with one and other, from a public perspective. To get started, I have an exciting meeting arranged with food marketing guru, Rob Cumine of Clearview Farming, who has attained his own veritable success in Wagyu beef. I hope that I will be able to convey to him, my passion for efficient food production, that relies upon harvesting wild resources, combined with utilising the poorest land to maximum effect. Game protein is grossly undervalued nutritionally, and the potential sustainability of supply is not sufficiently recognised. Enough of the science, it is also delicious! With a rapidly growing (and, geographically, spreading) Deer and Feral Wild Boar population, game availability is only likely to increase, but must be managed in a professional manner, that maximises the culled carcasses, and delivers them to a wanting consumer. Hardy native breeds of cattle, sheep and pigs will complement my game offering, sourced from land that is most efficiently used for this specific type of production, leaving higher grade agricultural land for more intensive output of arable and vegetable crops, as well as dairying. Here is to another exciting year!